With some beautiful moments from two different cultures to one of the crusiest reception entries you’re likely to see…Pano & Lebo’s wedding day had it all. Our team was privileged to be there to capture the celebrations. 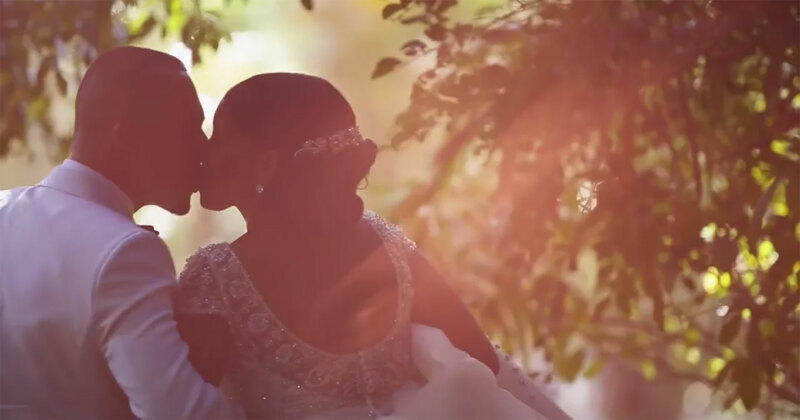 here is their timeless wedding film.